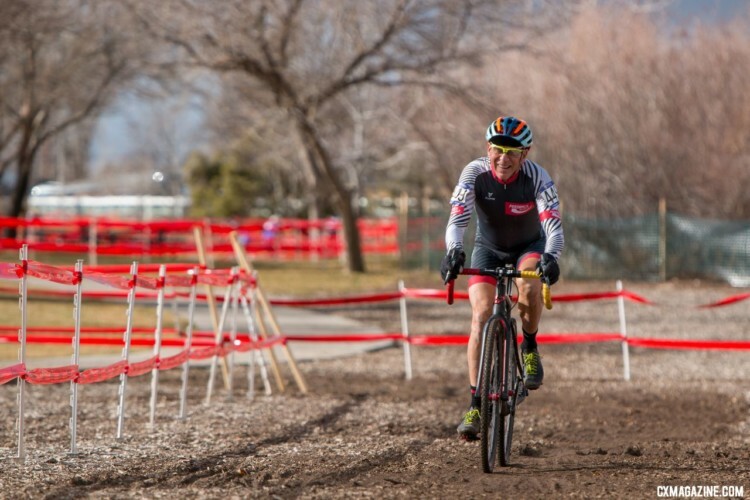 On January 10 at 11:30 a.m. Reno time, my 2017/18 cyclocross season ended. Looking back, it was a good season for me. 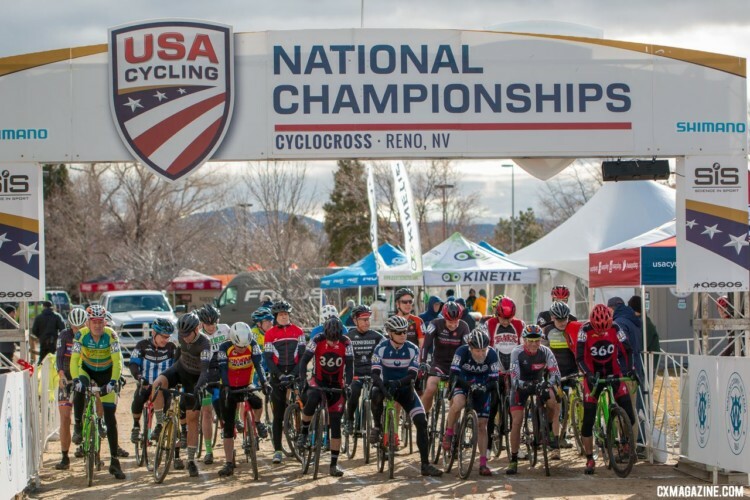 A couple of local podiums, a ninth place in Mol at Masters Worlds, ninth in the Colorado state championships and last but not least, eighth in Reno. I was never out of the top 10 in any race this year. That’s a nice accomplishment in Colorado where my racing category is 60-69. I’m not here to blow my own horn though. Now I’m asking myself the same question that I’m sure many of you are. What’s next? Do I simply check off the days on my wall calendar until next ’cross season, or what? Yep, I’ll do that. I’ll also look back on the past season and ask myself some questions. I have learned that these three steps can help me get ready to improve next year. The questions are: What did I do well? What did I not do so well? And most importantly, what do I need to work on for next season? Oh yeah, and then I’ll fit in some time to rest. Being the planner that I am drives my wife crazy. I’m hard-wired that way so it’s unavoidable. I think she’s learning to live with it 15 years into our marriage. The first step is the most challenging for me. I think back on the things I did well. Acknowledging accomplishments is hard, so I do it first. It sets the tone for the rest of the process. For me, this year was about technique and about attitude. 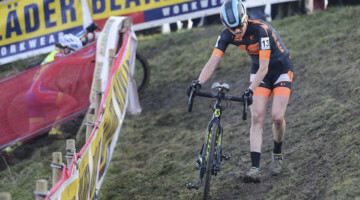 Those might seem to be at opposite ends of the cyclocross spectrum, but in reality, they complement each other. 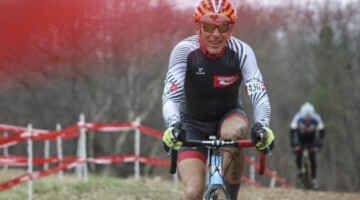 Having a positive attitude and having fun racing ’cross contributed to driving my bike more effectively. Consequently, the better I became at driving the bike, the more fun I had and the more positive I was about racing. 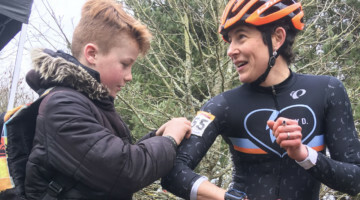 Those races that I started where I focused on results were the very races where the self-imposed pressure caused me to ride tight. The end product: less flow, poor results and definitely no fun. There was an additional bonus that stemmed from my positive attitude. In the past, I’ve raced through Nationals but found myself there in body only, my mind having checked out a month before. This season was the first one I can remember where I was still motivated to race in January. I ended the race wanting the season to be longer! Next is step two in my end-of-season processing — thinking about what I didn’t do well. I struggled with my starts all season long. I either missed my pedal or convinced myself that I had nothing in my legs to match the speed of the competition off the line. Either way, I’d pedal furiously and watch the field ride away. In almost every race I found myself chasing back to the leaders. The fact that I had so many races where I finished in the top five leads me to believe that with better starts, maybe I could have done better? I don’t believe that I’m physically incapable of starting well and staying with the leaders. I do believe that I lacked the commitment to the pain. Which then leads to step three: What will I do during the off season to get better? I’m a big believer in not wasting time on any ride. Every time I step over the top tube and leave my driveway, the world opens up multiple opportunities to improve. I use every stoplight as a place to practice my starts. It’s clipping in immediately and then staying out of the saddle for 30 pedal strokes. Each corner becomes an opportunity to fine tune body position, carving the turn and looking for the exit point. Dirt shoulders are opportunities to practice smooth transitions on and off the bike. I’m sure that drivers pass me, shake their heads and look twice at the crazy guy running with that perfectly rideable bicycle on his shoulder. For me, it’s always cyclocross season. Why waste any opportunity to hone the skills that might just separate me from the competition? The added bonus is that riding like that keeps my rides interesting. I grew bored years ago with mindlessly staring at the white line separating asphalt from the dirt. 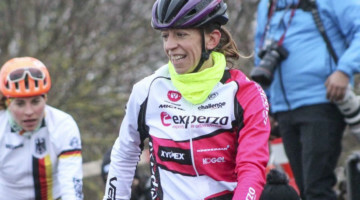 One of the attractions of ’cross is that the race is in constant flux. Not just the riders, but the conditions keep us focused and in tune with what’s happening around us. Reno is a great example. The course changed from Monday when I pre-rode in the slick mud, to Wednesday where the collegiate racers and the wind dried out almost all of the slick spots. By the time the Elites raced on Sunday the course was completely different from the one I saw. So, I’ll spend my “off-season” smiling on my mountain bike and practicing those skills that will make me a better rider next season. It doesn’t matter to me that I’m going to be 68. Age stopped having any meaning a few years ago. 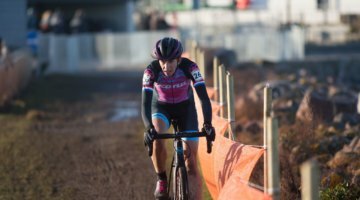 I race cyclocross. The men I race with are fast and they are fierce competitors. There’s no time to waste. I’m going for a bike ride. I suggest you do the same. 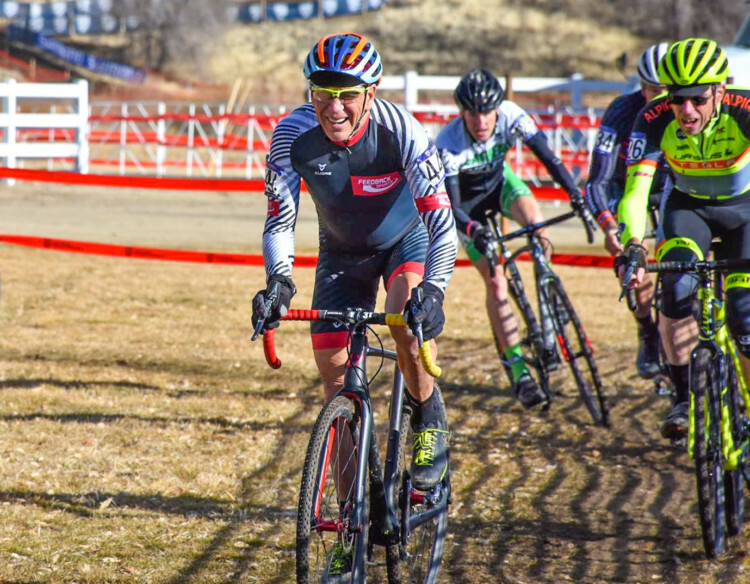 Remember to smile, your ’cross season is done … for now. For more from Nationals, see our dedicated 2018 Reno Cyclocross National Championships page.